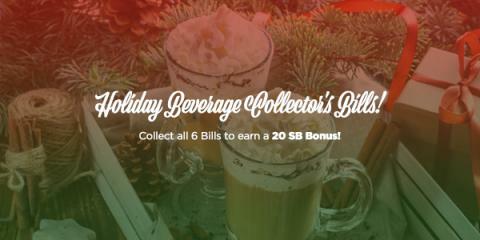 Now that the Holiday Season is upon us, Swagbucks is marking the occasion with "Holiday Beverage" Collector's Bills! 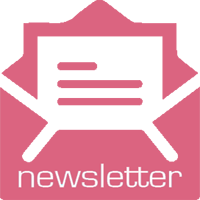 "Collector's Bills" are special SB point values with designs that you win randomly while searching the web with Swagbucks' Yahoo-powered search engine. Collect all 6 and you get an additional SB Bonus! Once you've collected enough SB, you can redeem them for gift cards to stores like Amazon, PayPal Cash, and many more!